Are you going for a bathroom maintenance project that fetches higher return on investment or do you need a luxury renovation that is a reflection of your taste? No matter your purpose, you need a clear budget. Learn how a small bathroom renovation..
TORONTO - June 9, 2018 - PRLog -- Canadians love fixing up their homes and renovating it to suit their choices. According to a report by Altus Group, a property consultancy firm in Toronto, the total residential renovation spending in 2018 will be $74 billion. And, a bathroom remodel remains in top planned renovation projects for Canadian homeowners. If you are interested in renovating the powder room, cost is the number one priority. When it comes to bathroom renovation in Toronto, you will be spoilt for choices unless you are sure of what you need. Many homeowners get confused about choosing the best option. Remember the complex the renovation project, the longer it will take to finish. Are you ready for a three to eight weeks home improvement project on your property? Bathroom renovation ( https://www.thehomeimprovementgroup.ca/bathroom-renovatio... ) can be undertaken during any time of the year. So, consider the best time for you. 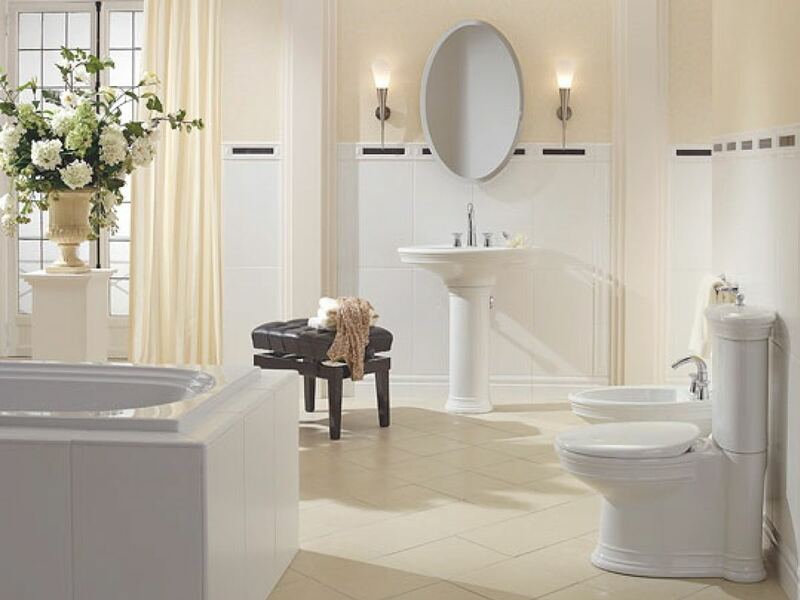 Whether you are looking for a complete bathroom makeover or a quick bathroom renovation project, trust the expert. Choose https://www.thehomeimprovementgroup.ca to turn the old washing area into a thing of beauty. How to use Lighting to create a Warm, Welcoming Kitchen? How to know if Open Concept Floor Plan is Right for your Home?